Do you own a vehicle? You must have auto insurance. What about Mechanical Protection? You may be wondering what Mechanical Protection even is. Well, in some cases and places, it is known as Mechanical Breakdown Insurance, which I think explains it quite well. 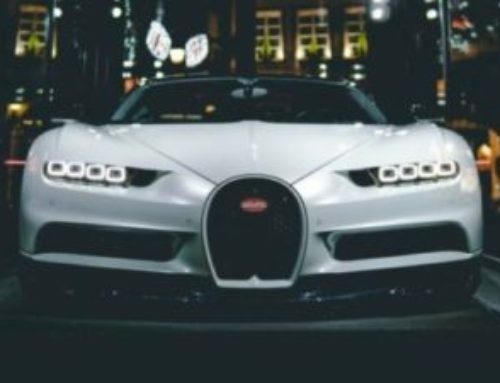 In essence, extended Vehicle Mechanical Protection is a product that covers the cost of certain repairs and problems after the original vehicle manufacturer’s warranty expires. 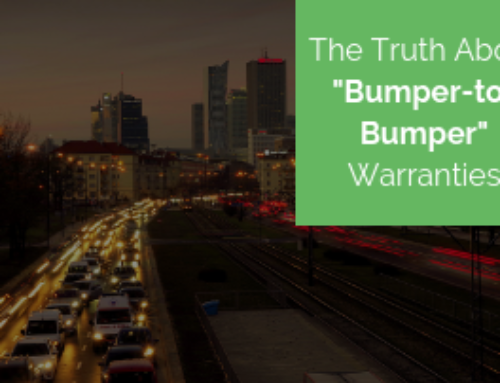 Unfortunately, the extended warranty/extended vehicle protection industry is rife with disreputable companies and overpriced plans. However, how much more comfortable would you feel buying a plan from an established and trusted insurance company? I know I would prefer that over some fly-by-night or unknown company. The good news is that now you can buy a plan with assurance! 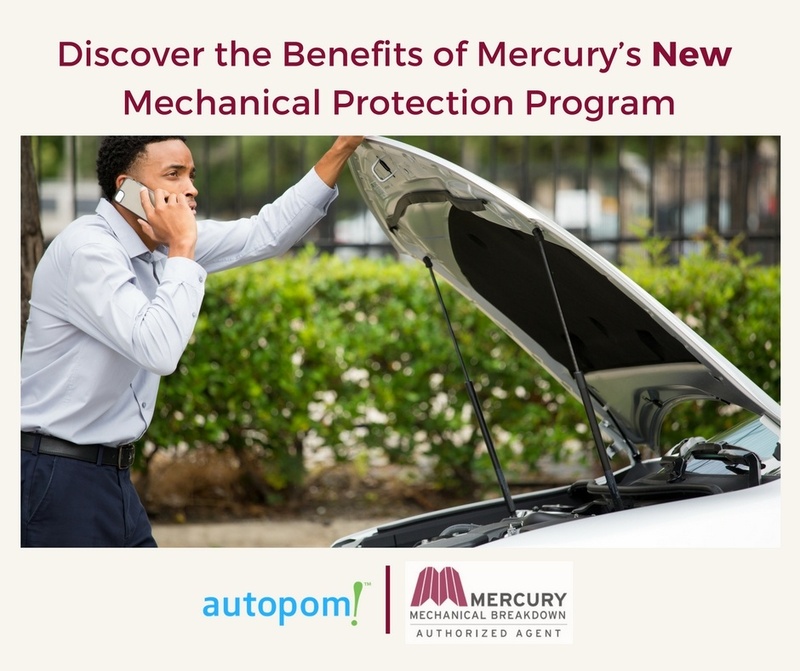 Mercury has recently launched a new program selling Mechanical Protection directly to consumers. You trust them with your other insurance needs, and now they can help you with Mechanical Protection too. • According to Forbes Magazine Mercury is “One of America’s Most Trusted Companies.” Even better, they scored higher than 99% of all companies in the category of Accounting and Governance Risk. • Mercury has a stable outlook, with an A+ (Superior) AM Best Financial Strength Rating. A+ is AM Best’s second highest rating. 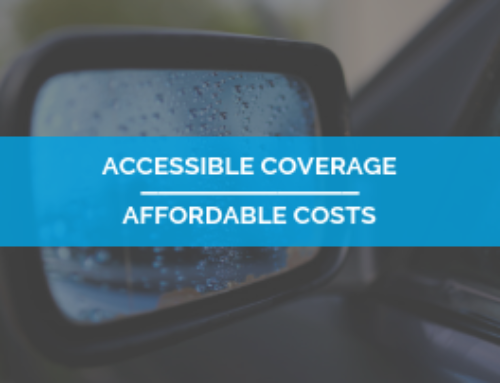 Did you know that you could recoup the cost of a Mechanical Protection plan in just one auto repair bill? 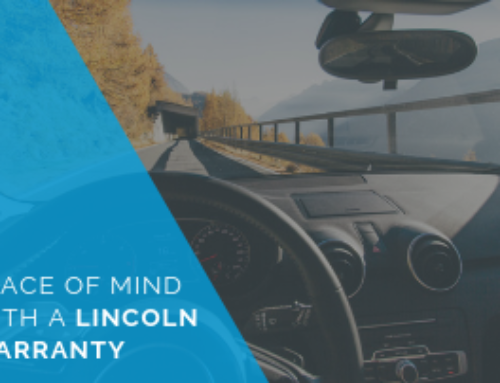 Plus, you will have the peace of mind knowing that your vehicle will be taken care of if a mechanical breakdown occurs. 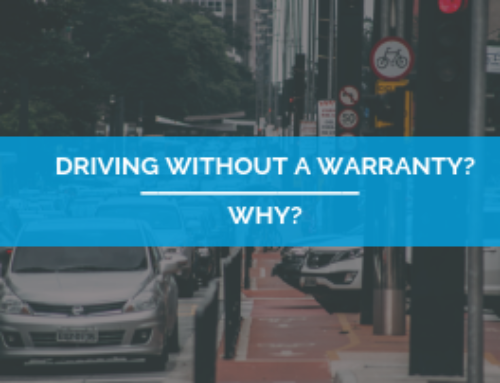 So if your car is no longer under the manufacturer’s warranty (or that warranty is expiring soon), a Mercury Mechanical Protection plan might be a great fit for you. 1. Protection against unplanned auto repair expenses due to mechanical failure after the manufacturer’s warranty expires.